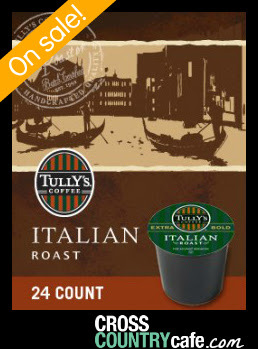 Tully’s Italian Roast Keurig K-cup coffee is on sale this week for $11.99 per box of 24!! 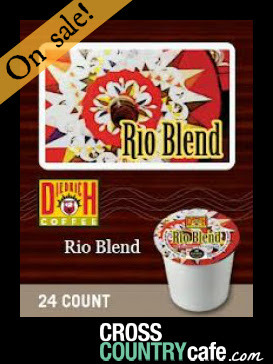 You’ll also find Diedrich Rio Blend Keurig K-cups on sale for $9.99 per box of 24! 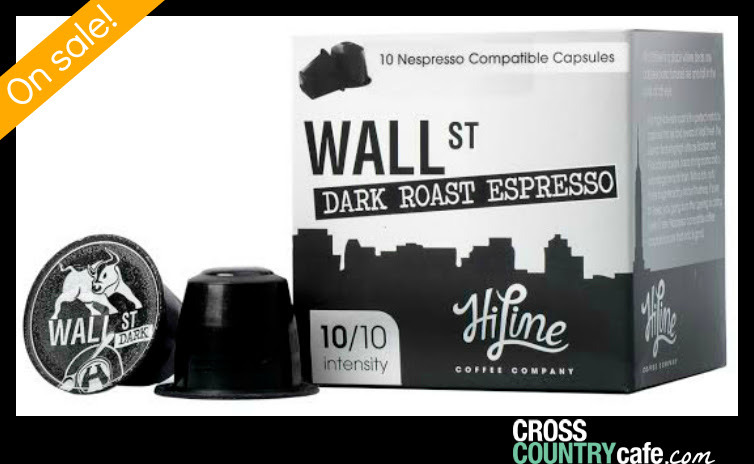 This week you will also find Wall St. Nespresso compatible capsules are on sale this week for $4.99 per box of 10. Head on over and check out ALL the deals you can find this week at Cross Country Cafe! Sale runs Wednesday September 17th, 2014 through Tuesday September 23rd at midnight EDT.